The US Senate holds a key procedural vote on Brett Kavanaugh’s Supreme Court nomination, a final vote will be held on Saturday. Courtesy of Senate TV. Judge Brett Kavanaugh will get a final Senate floor vote, after enough senators voted to advance his nomination Friday. The final vote was 51 to 49. 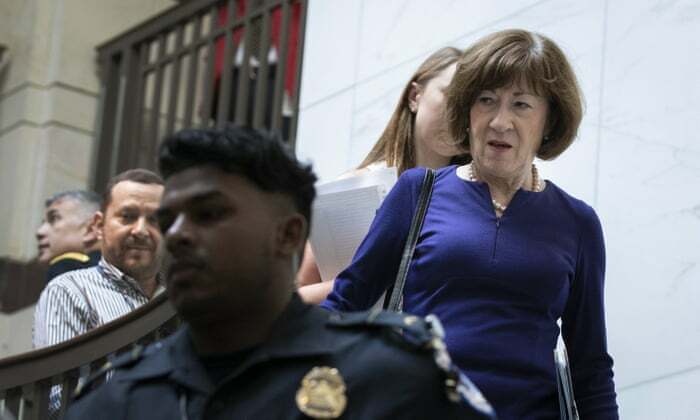 Sen. Lisa Murkowski, R-Alaska, one of four undecided key senators, voted against advancing Kavanaugh in a procedural vote, while Sens. 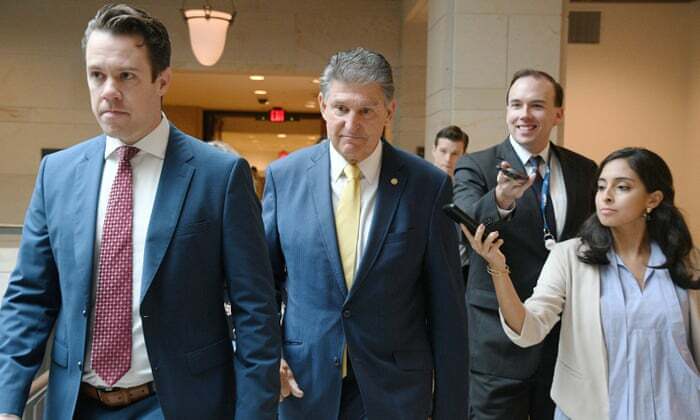 Jeff Flake, R-Arizona, Susan Collins, R-Maine, and Sen. Joe Manchin, D-West Virginia, voted to advance his nomination. That does not necessarily mean those senators will vote the same way in a final vote, the timing of which has yet to be announced.